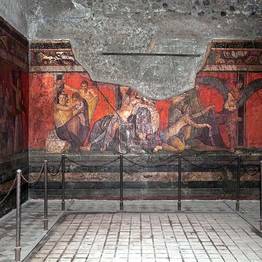 Departure from Naples will be between 7:30 and 8:30AM. 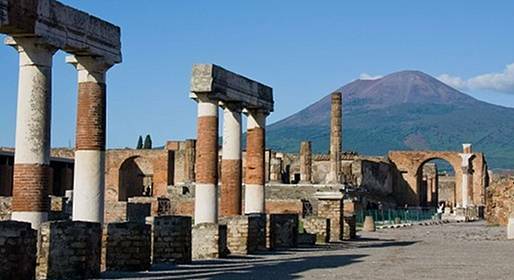 Pick-up in Naples will be arranged for major hotels, the train station, or other locations in the city center. 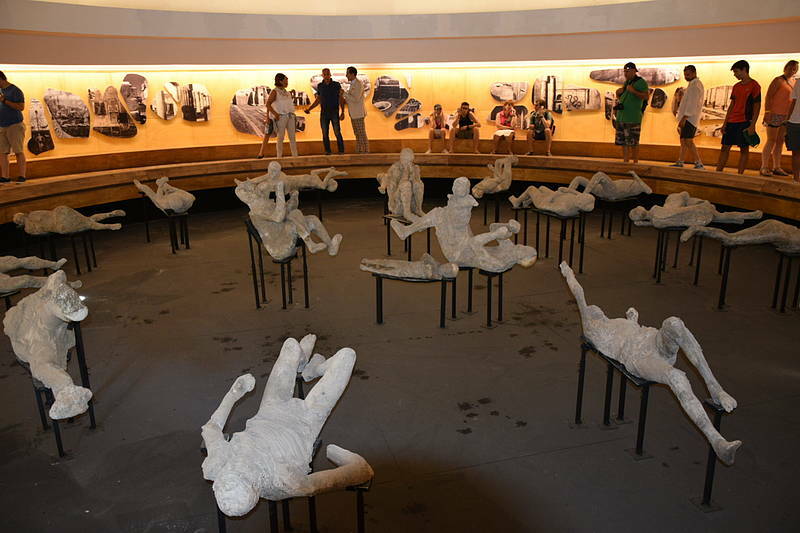 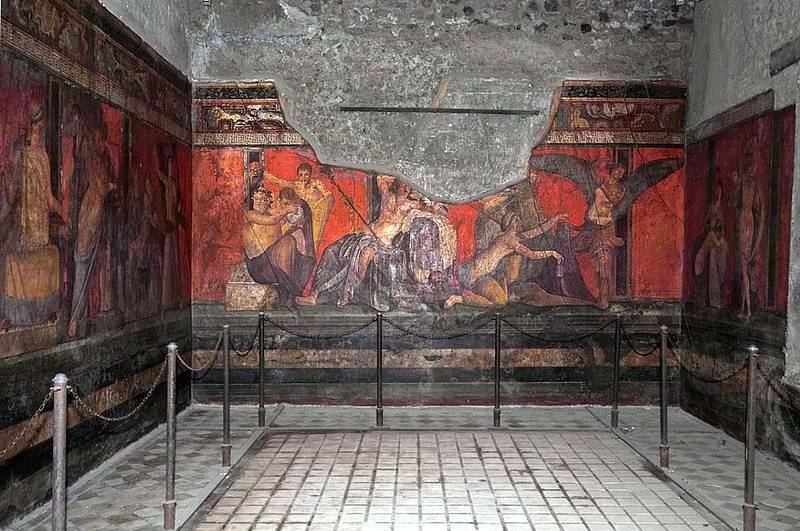 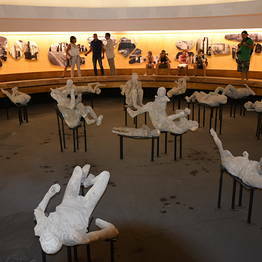 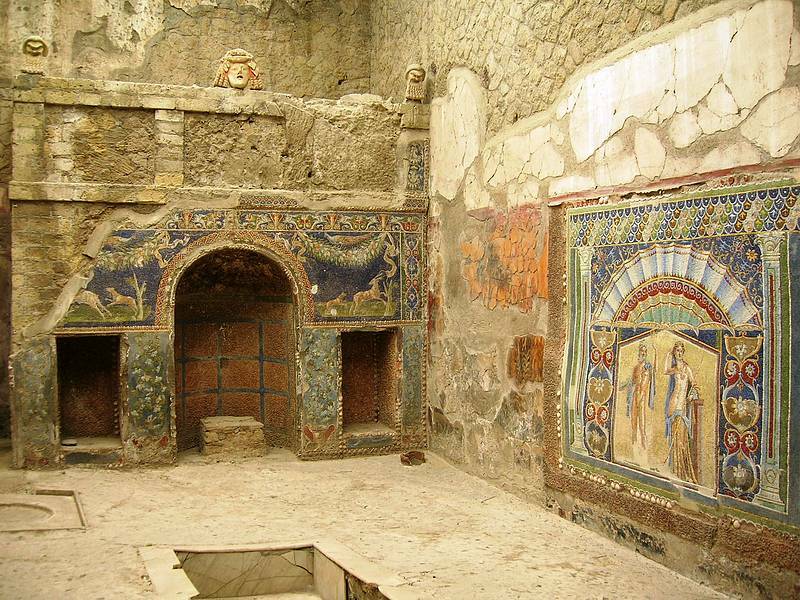 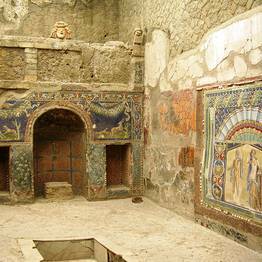 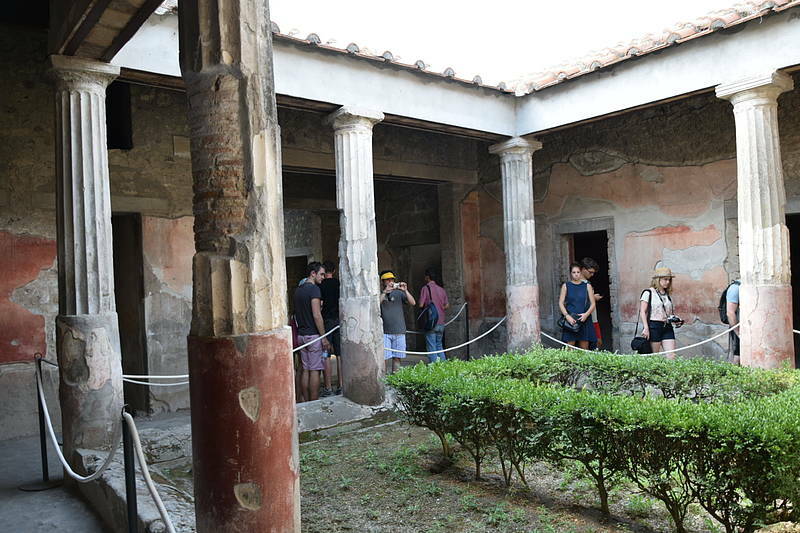 We will contact you after booking to let you know the exact time and place of pick up base on where you are staying or arriving in Naples.Arrival at the Pompeii archaeological park is around 9AM and the return to Naples is around 12:30PM. 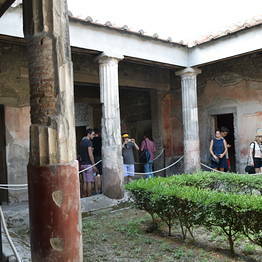 In low season and for groups of less than 6, an audioguide will be used in lieu of a tour guide.